The characteristics of these wastewaters make them suitable for reuse in agriculture as fertilizers or soil improvers. However, when used in an improper manner (e.g. in the wrong period or outside the agricultural system) they can constitute a source of pollution. Instead, they can be better exploited by granting, at the same time, their environmental sustainability. The market offers products able to reduce the activity of nitrifying bacteria, improving the stabilization of nitrogen in non-leaching forms. The correct dosage and the uniformity of distribution of these nitrogen-inhibitors, to be applied directly on the wastewater, are fundamental for their effectiveness. To meet these needs, Startec designed the NITROSTAR Kit. 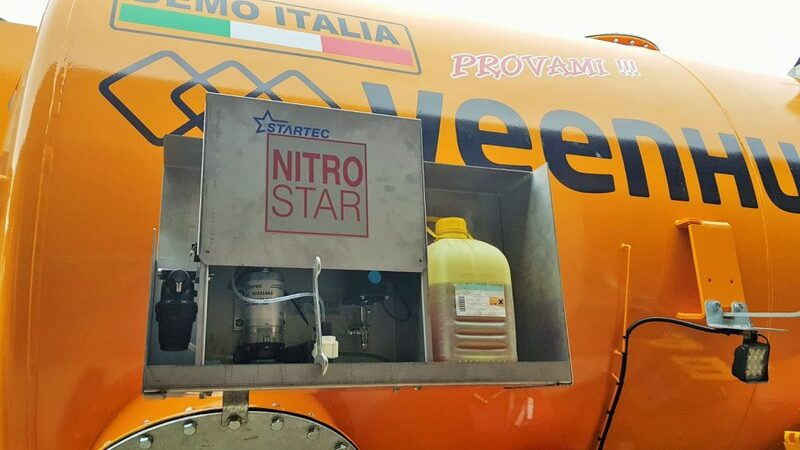 The NITROSTAR Kit, thanks to the management given by the Controller NTS125, is able to automatically dose the product with a precision of the centilitre per minute. 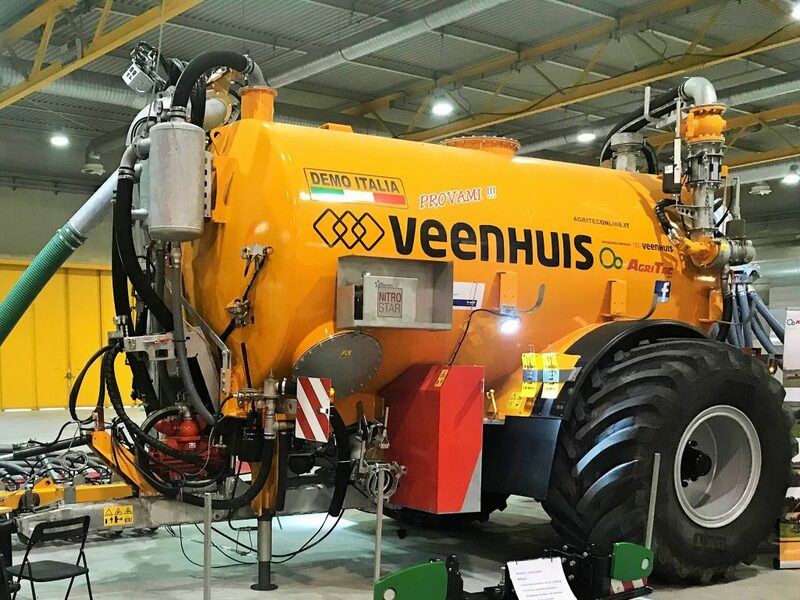 It is easily adaptable to the several wastewaters distribution systems being tankers or umbilical rippers or nurse tanks. 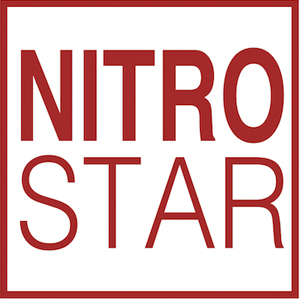 The NITROSTAR Kit has a variable configuration depending on the system on which it is installed. 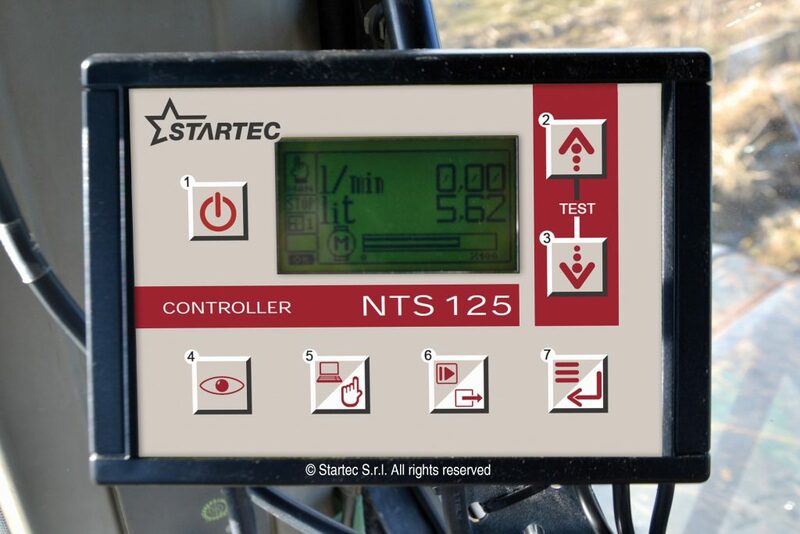 When the NITROSTAR Kit is applied on tankers, the control unit Controller NTS starts and adjusts the distribution of the inhibiting product during the charging time, dosing it directly on the incoming flow and ensuring a perfect mixing. When used with umbilical rippers, the injection of the nitrification inhibitor product takes place directly on the delivery pipe of the wastewater to the ripper, in this case the dosage is carried out continuously. 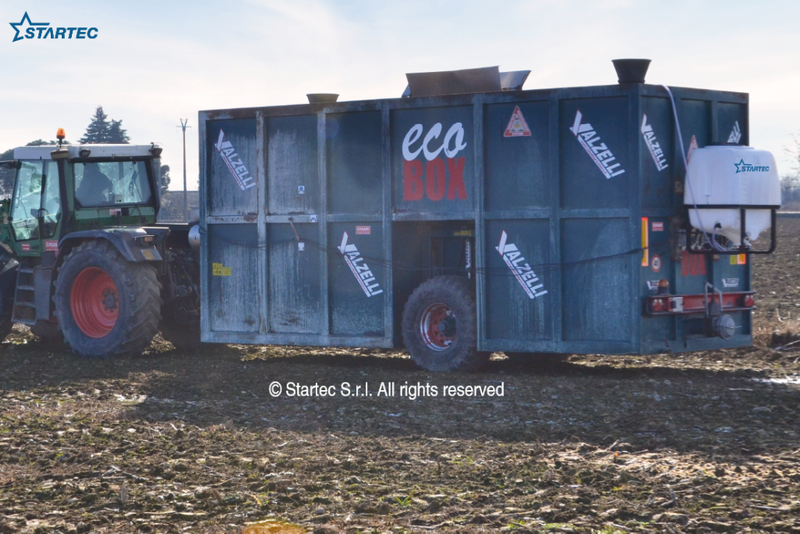 The NITROSTAR Kit is also available for farms using on-field slurry nurse tanks. The Controller NTS125 control unit activates the dosage/distribution when the charging of the nurse tank. The distribution is similar to the one used in tankers. 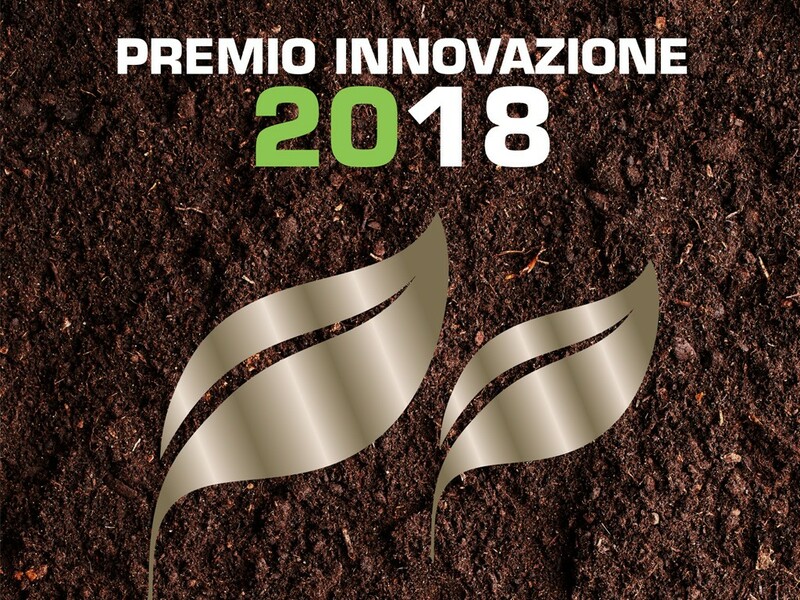 The NITROSTAR Kit was awarded the innovation prize at FIERAGRICOLA VERONA 2018 and was exhibited at the Cremona Dairy Cattle Show in 2018, installed on some of the most innovative tankers of one of the world’s leading companies in the distribution of wastewater. Discover SPRAYFOR! Another Special Application by Startec!